How does the QuantumCam rate as a general purpose nuclear camera? For hospitals or healthcare systems with limited imaging equipment budgets or with limited space, a general purpose nuclear camera is a critical component of their service offering. Because of this, finding the highest quality and most versatile general purpose nuclear medicine camera is a top priority. The QuantumCam is a dual detector, variable angle, total body, SPECT and general purpose nuclear medicine camera. As the most lightweight and smallest camera of its kind, it offers a large field-of-view and delivers all the flexibility you would expect from a dual head, variable angle camera. QuantumCam has the ability to perform the full range of nuclear medicine procedures including total body scans, bone SPECTs, planar imaging, and cardiac SPECT imaging. 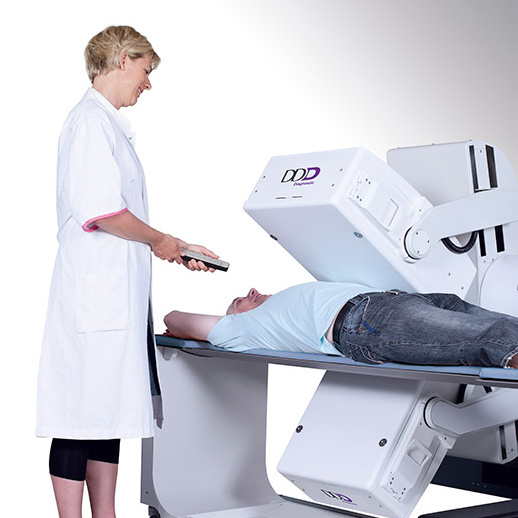 With its highly flexible detector positioning, and open gantry, non-claustrophobic design, it allows for greater patient comfort and ease-of-use. In fact, the camera’s physical design makes it substantially easier to perform tighter upright or supine lung scans and allows for brain SPECT imaging, among others. The incredibly small footprint is one of the QuantumCam’s biggest advantages. The camera can fit in a 10’x10’ exam room. The size of the camera along with the flexible open gantry design allows for a variety of unique opportunities to image while the patient is confined to a bed, stretcher, or wheelchair . The camera’s flexibility and size are better for patients and allows hospitals to get more from a single camera. Why choose a general purpose camera? 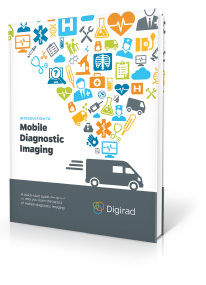 When evaluating imaging systems, in particular for those intended for a small or mid-sized hospital, one of the most important considerations is its versatility. While a general purpose camera may not be able to match the unique features of a specialty camera, they can perform the widest range of nuclear studies. Coupled with its small footprint and remarkable flexibility, the QuantumCam is a reliable option for providers seeking versatility.